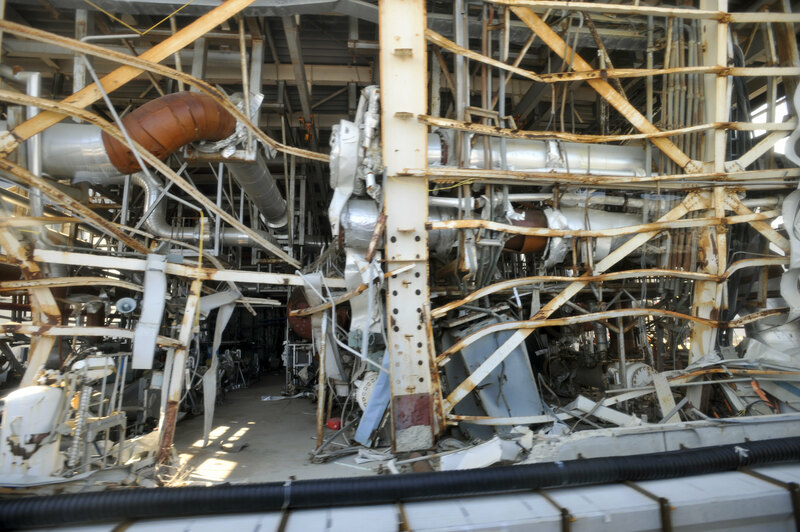 (AP) A year after an earthquake and tsunami triggered the Fukushima disaster, a United Nations agency preparing a report on the health effects says none of the six former reactor workers who have died since the catastrophe perished due to the effects of radiation. Radiation exposure: What's the danger for Japan and America? The U.N. Scientific Committee on the Effects of Atomic Radiation said Wednesday that although several workers at Japan's Fukushima Daiichi nuclear plant were irradiated after contamination of their skin "no clinically observable effects have been reported." The U.N.'s International Atomic Energy Agency has previously confirmed that radiation levels in some Japanese milk and vegetables reached significantly higher levels than Japan allows for consumption.